Unique - just like your child. 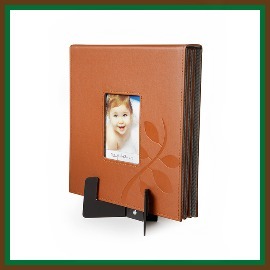 Growing Moments is a growth chart, photo album, writing journal, birthday book and scrapbook ALL IN ONE! 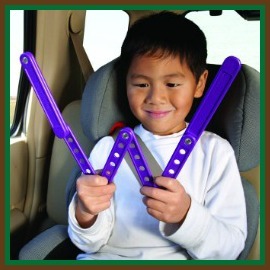 Purpllinker exercises your child's hands and mind. A story is told as the years unfold. Our one of a kind memory book. The educational toy powered by IMAGINATION! Purchase your Growing Moments Memory Book or Purpllinker today!